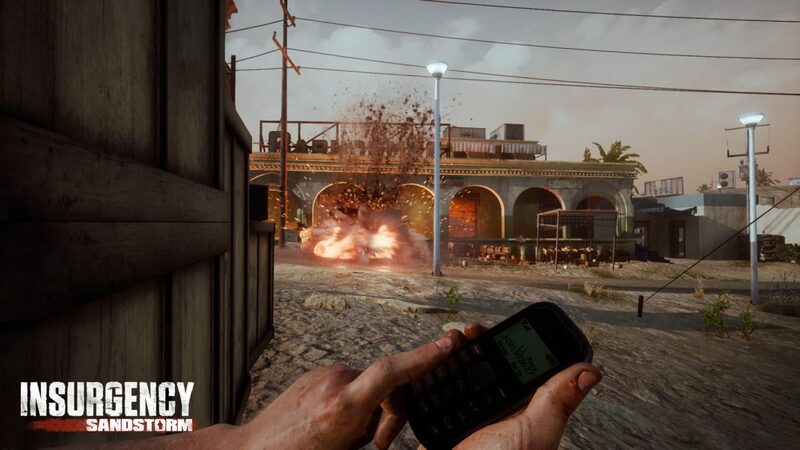 A batch of screenshots showing gameplay from the closed Alpha have been released for Insurgency: Sandstorm. 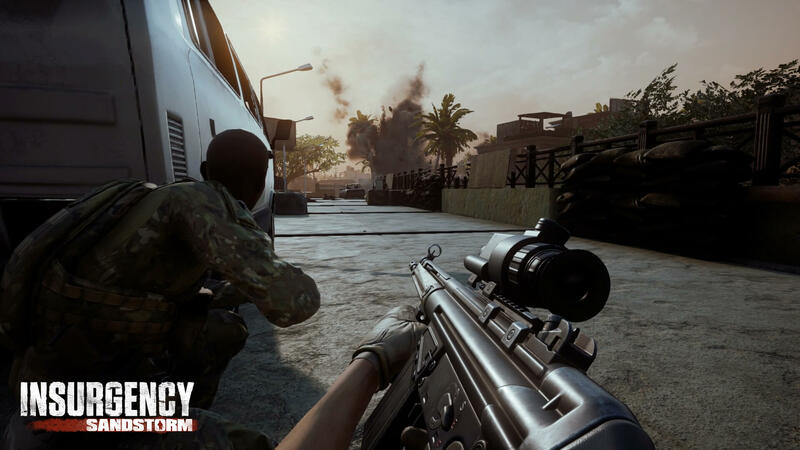 The new screenshots for tactical shooter Insurgency: Sandstorm provide a look at new maps, weapons, and features. It sounds like a rather intense game, as both the player and enemies can die in as few as one or two shots. Since the game lacks a health bar, kill feed, crosshair, or health regeneration, players will need to stay on their toes. Teams will need to move quickly and with precision. 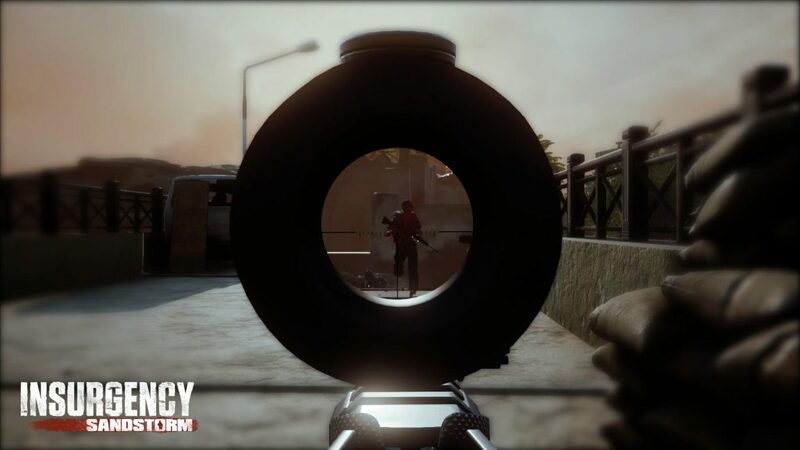 Those who played Insurgency will find new features such as fire support mechanics, light vehicles, character and weapons customization, and competitive matchmaking. 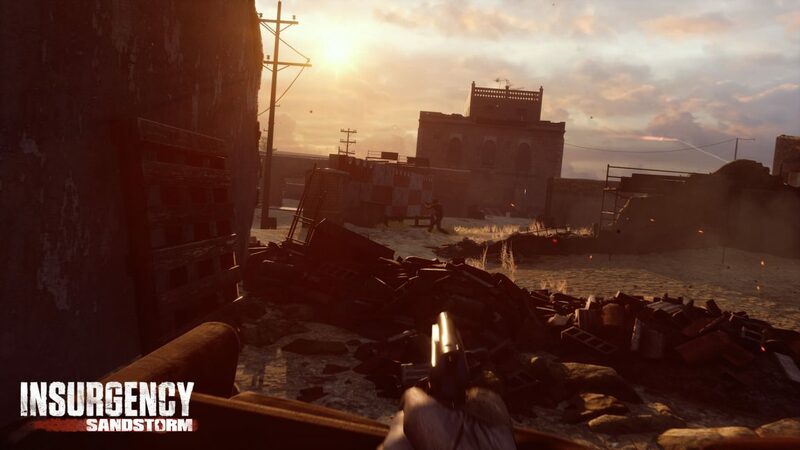 Players can also take part in 16v16 skirmishes and each map’s size and play areas will be adjusted specifically for each game mode, including co-op against bots. 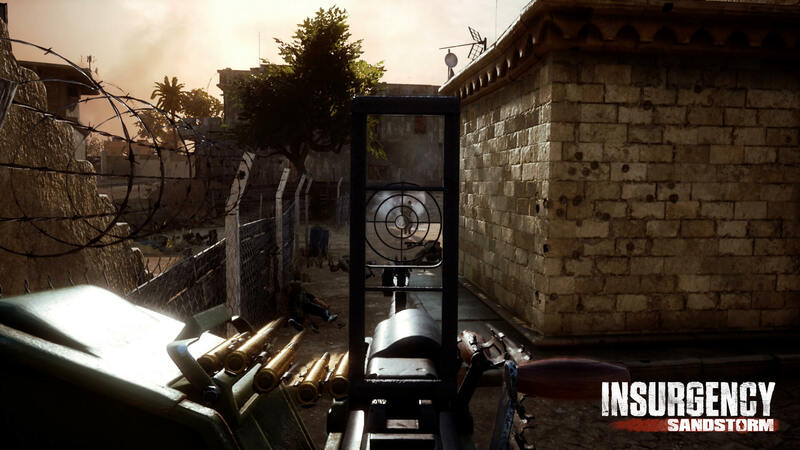 The game is coming to consoles and PC this year as an enhanced and expanded version of Insurgency. 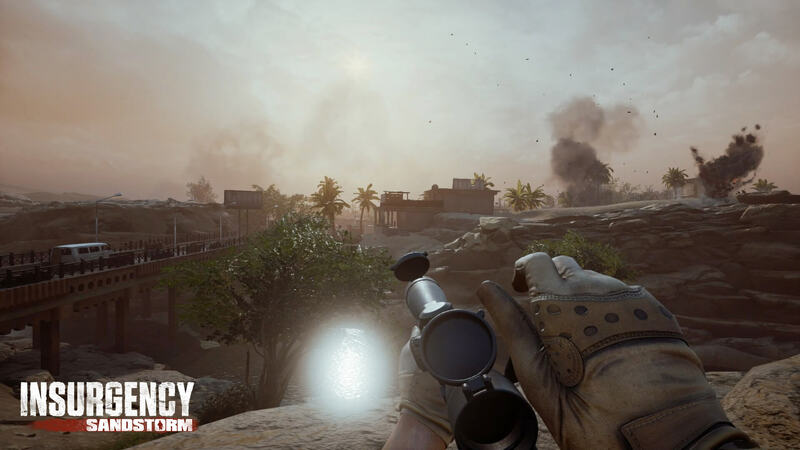 Insurgency: Sandstorm will release later this year and while it originally featured a story mode, the developers wanted to focus on perfecting the multiplayer. The mode may be revisited in the future.